Utilizing texture this season has been one of the best ways to update any style this season, and there’s no exception when it comes to new looks! Whether transforming natural texture or adding it with the use of the Textr Iron, we are in love with these styles as inspiration for the season ahead! Texture comes in various forms – curls, waves, and braids are just a few of these options. 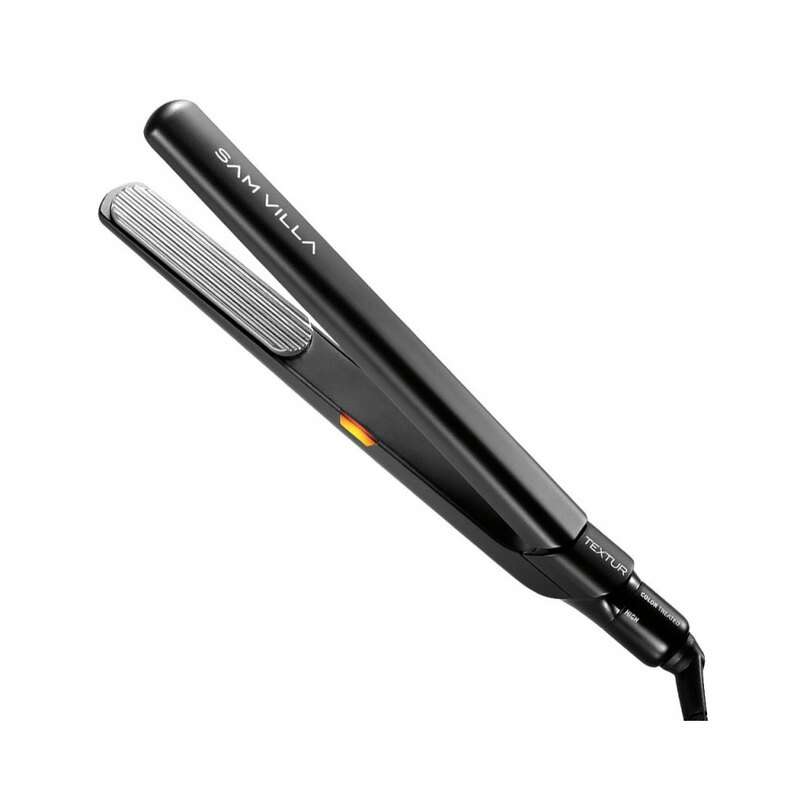 The Textr Iron is a great way to add visible texture or invisible volume. Visible Texture: To create visible texture, work in sections and take slices and work the iron from the root down to the ends. You can create this pattern over the entire head or simply in areas you wish to create visible interest. Invisible Volume: Depending on what style you are creating, invisible volume may be the way to go. Utilizing this tool in underneath layers will allow you to create volume and direction where you need it most. To create volume, it is similar to creating visible texture. Section out the top layers that you will lay over your style and work underneath in sections, slicing and moving the iron down from roots to ends. Then brush through with a Finishing Brush for optimum results! Consider mixing and matching different types of texture and styles. We're in love with this twist on a low pony! 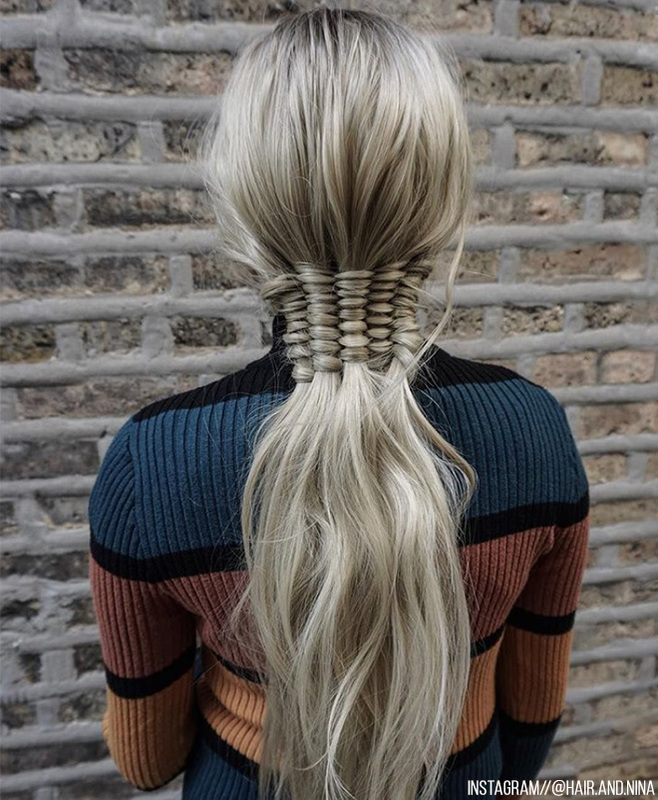 Try doubling up on braids and pony's - this half-up style is swoon-worthy! Make your pony pouty with tons of invisible texture!